1.Q: do you accept personalized order9 A:we can custom make name or date on the tag or make laser cut logo on stainless steel items. 3.Q:do you accept OEM order9 A:yes, we are manufacturer and we can custom make any order if our client can meet the MOQ request. 4.Q:Is sample free9 A: we can offer sample free but we need you to bear the shipping cost. 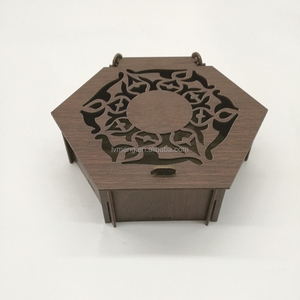 Yiwu Xiangpu Arts And Crafts Co., Ltd.
Yiwu Shunxiang Trading Co., Ltd.
Shenzhen Desheng Color Change Technology Co., Ltd.
Yiwu Weirui Electronic Commerce Co., Ltd.
Nanjing Palapala Trade Co., Ltd.
Guangzhou Supvoo Home Co., Ltd. Freely custom engraved aluminum bottle opener with key ring. 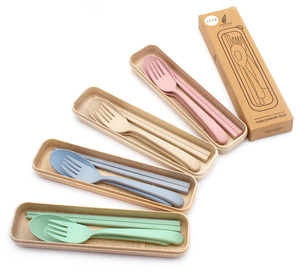 A practical wedding favor that your guests will use again and again. 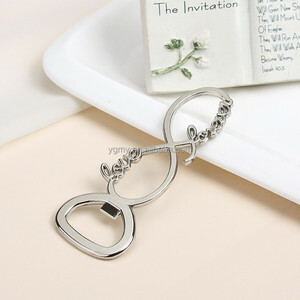 Alibaba.com offers 722,236 wedding gifts products. About 20% of these are packaging boxes, 4% are packaging bags, and 3% are crystal crafts. 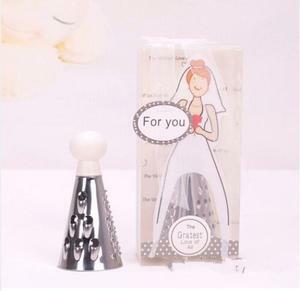 A wide variety of wedding gifts options are available to you, such as valentine's day, christmas, and halloween. You can also choose from free samples, paid samples. 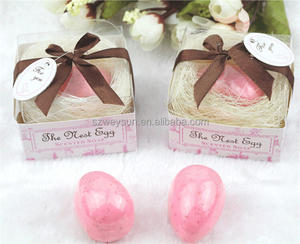 There are 718,630 wedding gifts suppliers, mainly located in Asia. The top supplying countries are China (Mainland), India, and Malaysia, which supply 94%, 4%, and 1% of wedding gifts respectively. 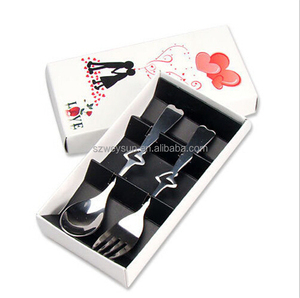 Wedding gifts products are most popular in North America, Western Europe, and South America. You can ensure product safety by selecting from certified suppliers, including 97,449 with Other, 68,606 with ISO9001, and 18,097 with FSC certification.